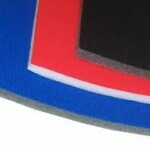 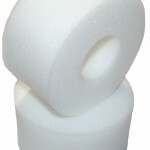 Category: Automotive, Building & Construction, Electronics & Packaging, Electronics & Packaging, Expanded Polyethylene Foams. 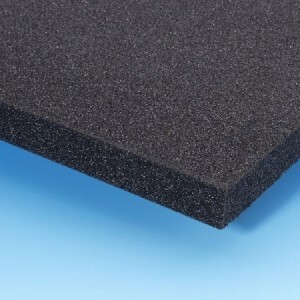 Application : LD18 is suitable for a variety of applications. 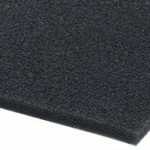 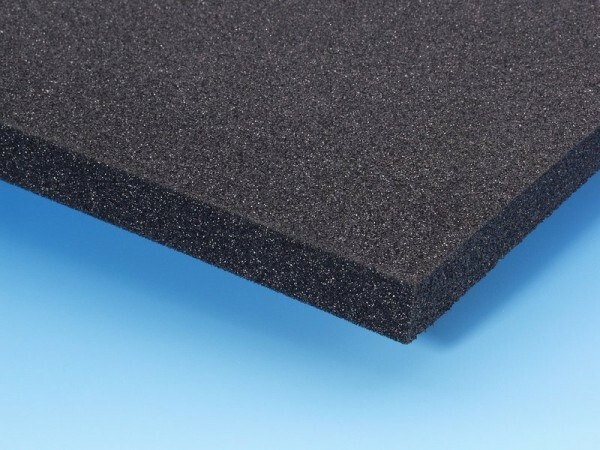 It is an effective replacement for Neoprene and natural rubbers, PVC foam,polyurethane foam etc.This foam can be used in a wide application area for sealing gasketing, cushion packaging, vibration and insulation pads, case inserts, buoyancy aids, body protection, leisure/sports padding etc.